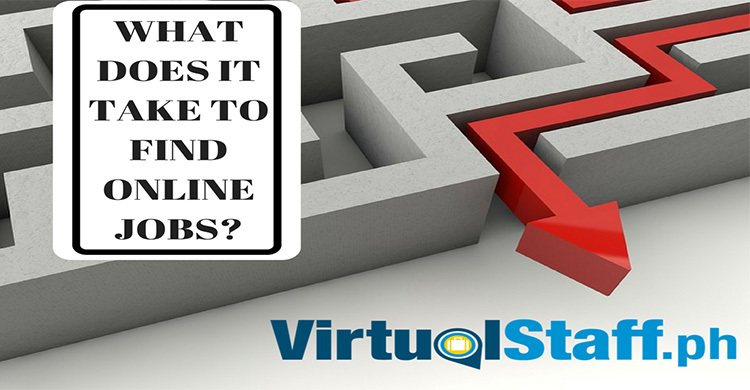 Do you have plans on hiring virtual assistants? Here are three things you need to do before making such very important business decision. 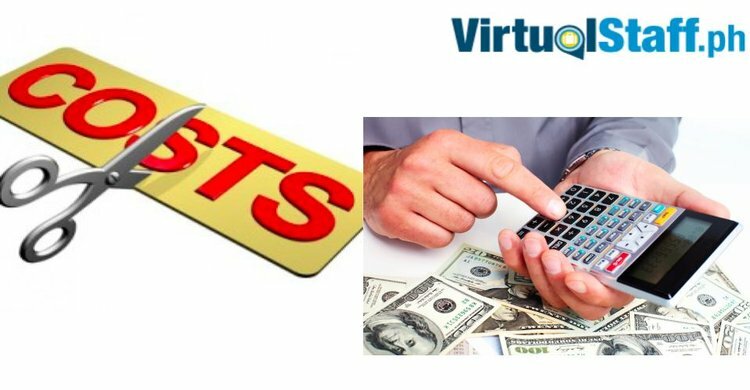 Wanting to cut down your business costs? 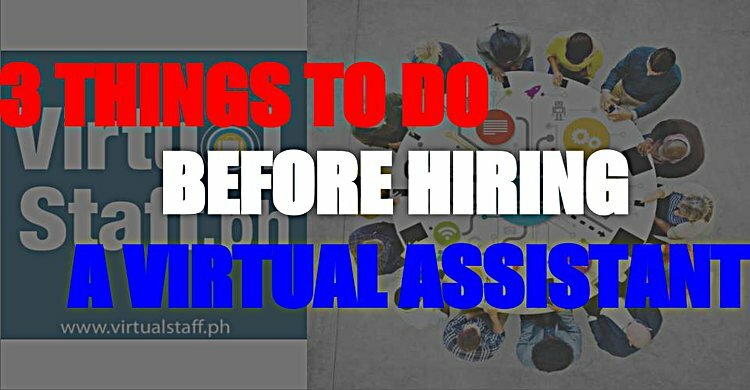 You can do this by hiring virtual assistants who can do the same job for a lower cost. 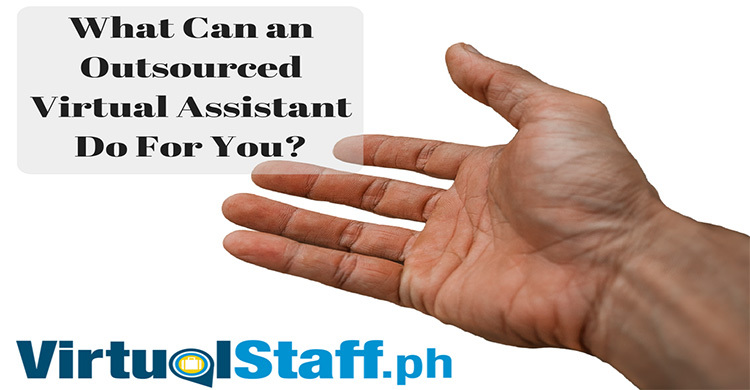 Is Philippines outsourcing an option for you?